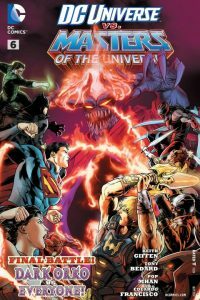 Tie-in mini series to the Forever Evil event. 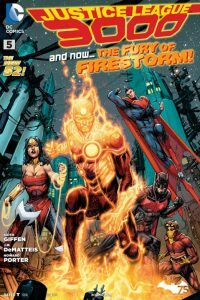 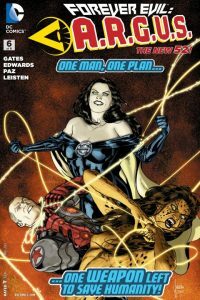 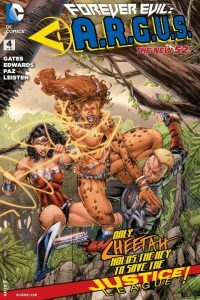 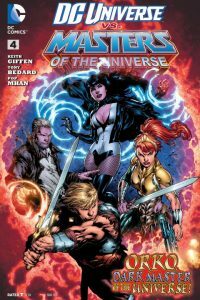 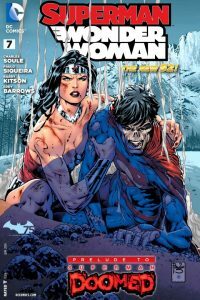 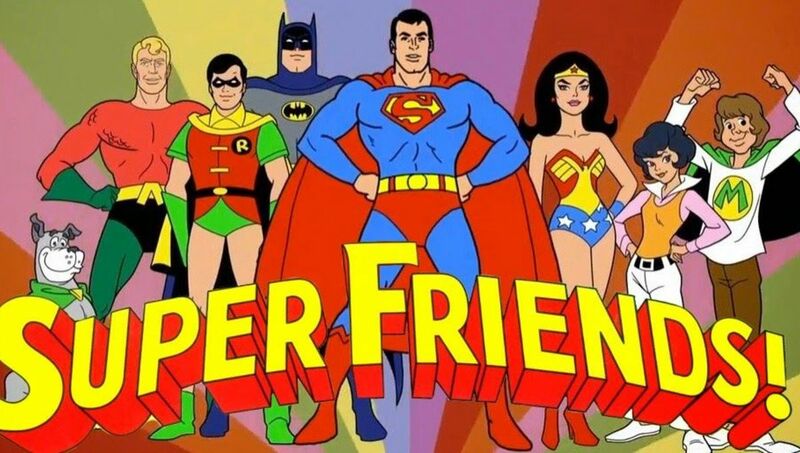 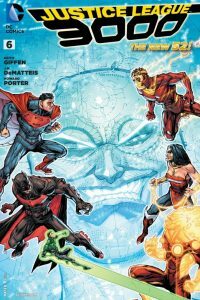 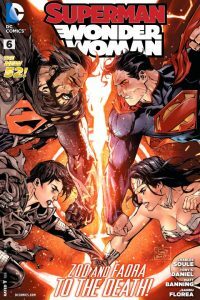 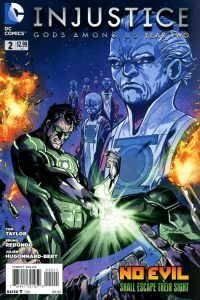 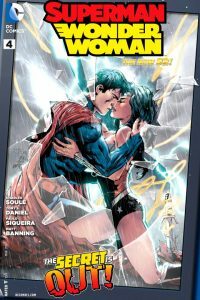 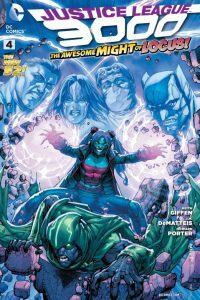 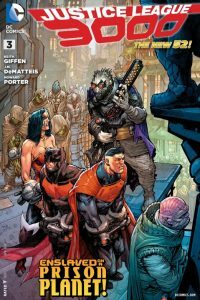 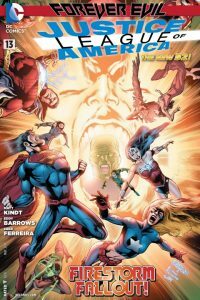 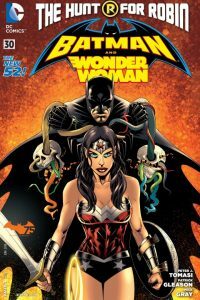 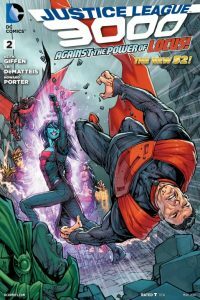 This issue is part of the Forever Evil crossover event. 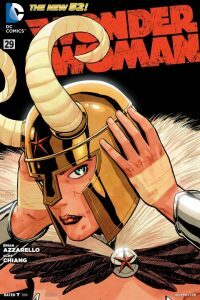 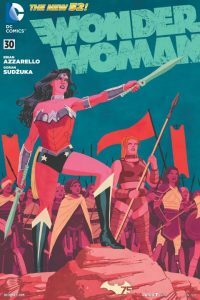 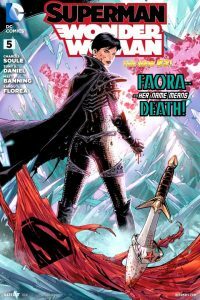 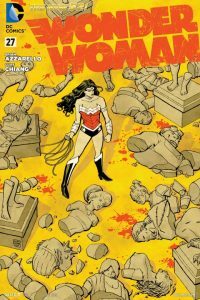 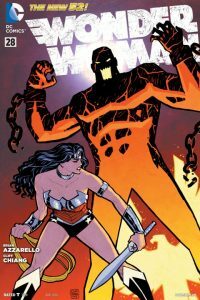 The Amazons are back but Hippolyta still remains a statue.